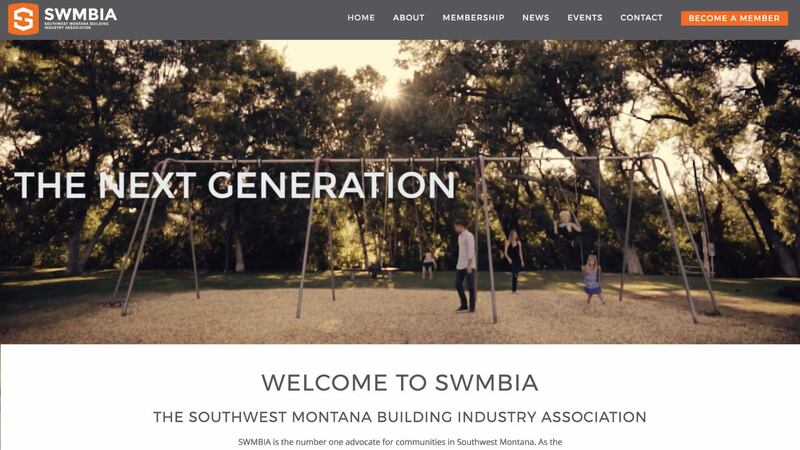 The Southwest Montana Building Industry Association is the number one advocate for communities in Southwest Montana. They represent more than 10,000 members from their Bozeman headquarters. We were tasked with website development for this project. The member directory and event calendar information is gathered from MBR Vault and piped into custom coded widgets via REST API. This responsive site was built on WordPress for easy edits, and also features informational drop-downs with the goal of not overwhelming the user with too much visible content. Because sometimes work can be a family ordeal – you’ll see a quick glimpse of our little family in the welcome video and screenshot below.